French-based broker Boursorama, selects IBM for new shared IT solution that aims to manage costs and provide an efficient solution. One of France’s largest online broker dealers, Boursorama, has reported that it will be migrating its IT infrastructure to the Cloud. The firm, which is a subsidiary of French banking giant Societe Generale, will be engaging in a five-year service agreement. The move comes as a growing number of financial services firms opt-in to cloud-based solutions to manage their data-intensive operations. IBM’s Cloud solution will be deployed by the broking firm under a five-year agreement. Details disclosed in the official press statement state that Boursorama will be moving its web-based IT to SoftLayer Cloud infrastructure to implement the solution that will aim to remove disruptions and manage the firm’s growing operations. Boursorama will take advantage of IBM Cloud as it maintains its stronghold in the European banking and broking sector. 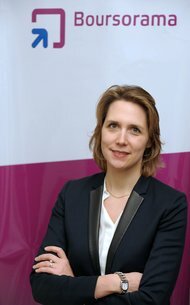 According to its website, the firm has over 500,000 clients in France, with a total database exceeding 730,000 across its various European units. In addition, the brokerage firm operates Boursorama.com, a leading financial news portal that reaches 25 million visits a month. Server downtime is a critical risk for firms operating in margin derivatives trading, the 24/5 market, coupled with its global nature means users require seamless and stable coverage. Leading FX brokerage firm, Oanda, suffered outage earlier this year, the firm’s main client- facing website was down for one hour, due to a network service provider issue. Cloud computing is fast becoming a norm among firms across different sectors, as IT costs, data management and security become business-critical components for senior management. The Cloud enables firms to deploy and manage global systems in an efficient and cost-effective manner. 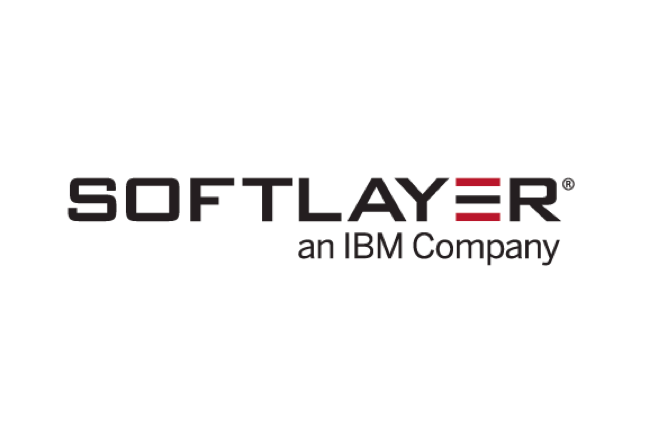 IBM acquired SoftLayer in June 2013, in order to strengthen its Cloud solution as it competes with rivals such as Amazon. SoftLayer allows firms to remove the burden of owning IT infrastructure and thus deploy their systems on servers held, owned and managed by SoftLayer. The modern trading environment has brought a number of challenges for firms when dealing with data. New trading strategies such as high-frequency trading have led to spikes in trading activity, the average daily trading volume in FX is over $5 trillion. Furthermore, the fast-moving nature of price movements in liquid financial instruments means that data needs to be constantly stored, backed-up and deployed into a number of systems, the pressures of managing such large data flows add to bottom line costs and resources for participants.